Jane Davis has practiced in both the Vipassana and Zen traditions since 1996. She has completed Spirit Rock’s Dedicated Practioner’s Program, an intensive 2-year course studying the Buddhist Suttas. She also volunteers as the Insight LA CFO, and teaches classes and sitting groups. Jane is currently teaching about how to apply Mindfulness to our work environments. Jane has had a twenty-five year career, first practicing as a CPA and later specializing in financial management for small businesses. She is currently working in the non-profit and entertainment industries. 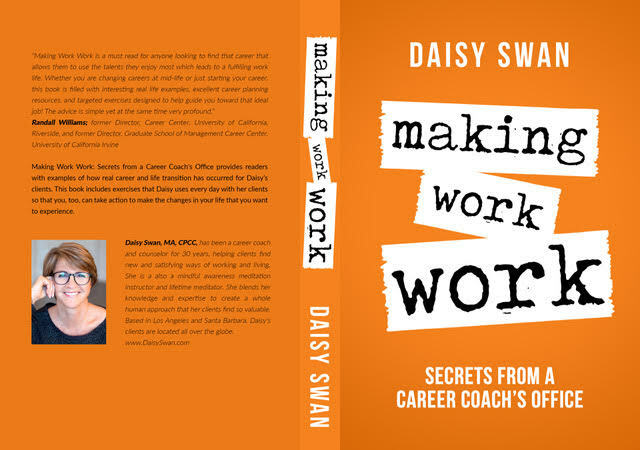 Daisy Swan is a career strategist, coach and counselor who has worked with hundreds of clients over the past 20 years. She founded Daisy Swan & Associates in 2003 providing one-on-one coaching as well as support groups and workshops to meet the needs of individuals. Daisy has been practicing meditation for roughly 30 years, is a certified co-active coach, as well as a certified somatic coach. 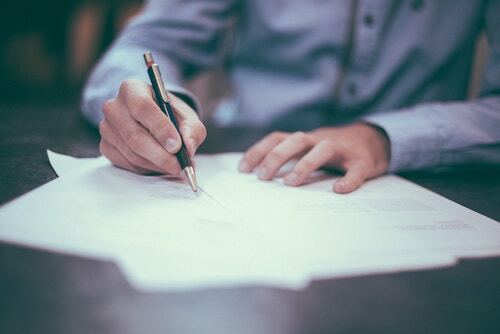 Cost: Sliding scale from $40 to $60 (Register here)Please pay at the highest level of the sliding scale that you can afford. This helps us make sure those who pay less can attend. Whatever you pay above the lowest end of the sliding scale is a tax-deductible donation to InsightLA. Please email or call us to arrange for work/study or reduced fee (less than $40). Yes! Daisy reveals her secrets in her new book! What’s love got to do with work?